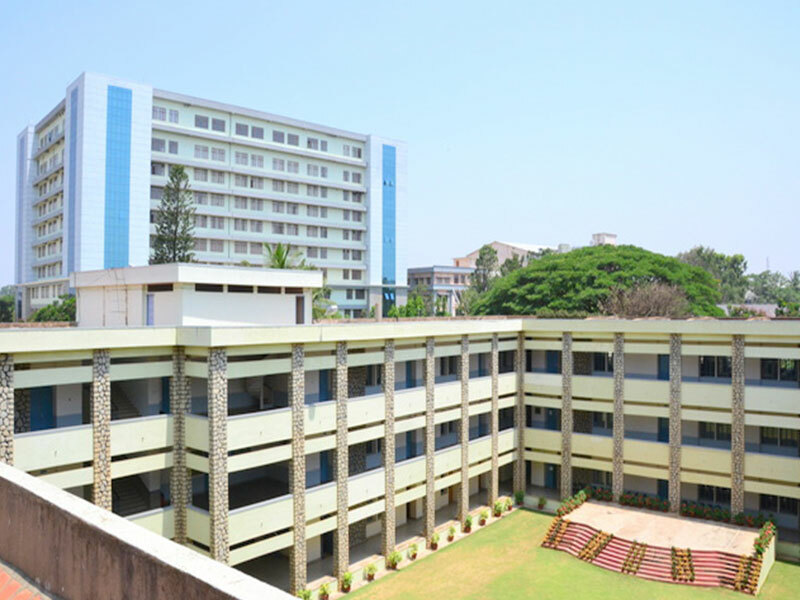 In the year 1994, IMCU Bangalore (Institute of Management Christ University) was begun to impart qualified education, research as well as consultancy in management. The Training program provided by IMCU Bangalore transforms and prepares young minds for challenging managerial opportunities with the awareness about the global market, smoothened by the wisdom of the great management gurus. 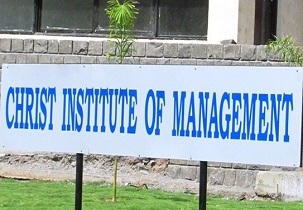 Institute of Management offers Master of Business Administration (MBA) in two campuses. Christ University was declared deemed university in the year 2008 under section 3 of the UGC Act, 1956. 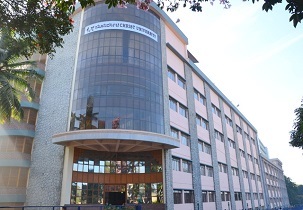 IMCU Bangalore is one of the first institutions in India which is accredited by the NAAC. The university has Top ‘A’ grade in the 4-point scale. Christ Bangalore has been ranked top and it is one among the top 10 Private B-Schools in India. The curriculum which is structured by IMCU Bangalore is such that it offers the participants the best of opportunities as well as launching pad for careers. MBA training program at IMCU Bangalore aims on the growth of the overall personality equipped with the following skills and attitudes to meet the requirements of the changing and challenging global business scenario. IMCU Bangalore emphasizes to develop effective leaders of industry with ethical and human values to reshape the nation's destiny through increased productivity of the n organizations. University is a learning temple that does not lose a stone to achieve an integral development by creative growth & healthy interaction with quality education. The university is known for its innovative and advanced curriculums. At the CHRIST Management Institute, each student goes through a wide range of experiences, including the study of the organizational structure, outgoing training, and competence for audits, summer internships, current events, weekly presentations, and the dissertation. 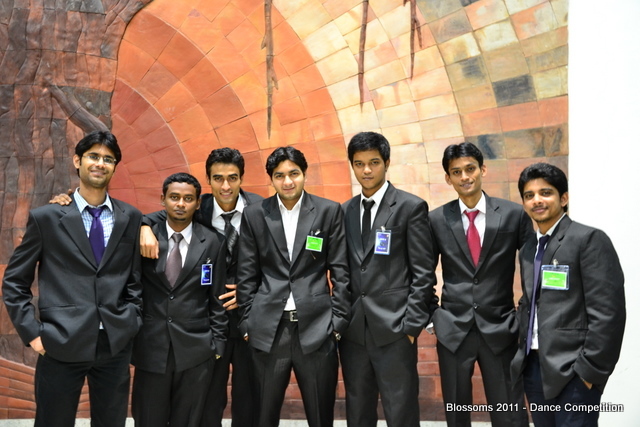 Institute is associated with IBM India Pvt. Ltd, Sparx Systems India & Affordable business solutions. After Successful program completion, students will receive 2 degrees from 2 universities with an international presence of nine months in the United States in two years. In general, the best students with excellent academic performance and superior communication skills are encouraged to apply for a limited period of Graduate Assistance shipyards. Students in Virginia Commonwealth University can choose the campus in 2nd semester. Admission to the course offered in the institute is based on the composite score secured in the entrance exam such as MAT-600 score+, AIMA with 70% +CAT with 70% +,CMAT with 70%+, GMAT with 450 score+, GRE with 300 score+ or any equivalent exam with valid score. A student has to meet the minimum eligibility criteria i.e. Graduation degree with 50% aggregate marks are eligible for taking admission. University maintains excellent record in placing maximum students with very good package in the organization. CU has 15+ years placement working effectively. More than 700+ students have got placed in the previous academic year. Few sectors who frequently visit the campus are IT, Health care, Real estate and many more. Summer internship is provided to all the students for practically experiencing things. Winter internship is provided for FHWA Germany students and the selection for the internship will begin at the end the 2nd SEM. Some of the recruiters are IBM, All State, Core EL, ICICI Bank, Accenture, Bosch Ltd., Birla Soft, Deloitte, Flip kart, Mind tree, Global Automation, Finzy, HUL, MTR and Code Nation among many more. Christ University offers good student accommodation with excellent facilities and spacious, well-maintained rooms. The hostel rate at Christ University is reasonable and depends on the type of room you prefer. It provides hot water in the bathroom and the water is cleaned by the Aqua Guard team. The rooms are too spacious like other Pgs. Strict disciplines with rules make life-friendly education, rarely have a problem with the power cut. Hostel cleaning staff maintains the cleanliness in the premises. what is the cutoff for 2019 batch?? how is the placement and if college is good in terms of ROI?? Numbers of Companies visiting the Christ University Institute of Management recruitment are in and around 35. Christ University Institute of Management average package offer is around INR 6.50 LPA and Christ University Institute of Management highest package offered being INR 14 LPA. Frequently visited companies at Christ University Institute of Management placements for recruitment are Asian Paints, Berger Paints, Cafe Cofee Day, Dabur, GODREJ, HDFC Bank, HP, ITC Ltd., just dial, Magma Fincorp Limited, Pricewaterhouse Coopers, TCS, Vivo Mobile, etc. Can you please provide Fees structure for Christ University Institute of Management?? Christ college Bangalore fee structure for MBA program for 2 years costs Rs 7,54,000. Christ university fees for MBA program per year costs approx. Rs 3,77,000. Christ University Institute of Management is the prestigious management institute which offers Post-graduation program i.e. MBA program with the best placement facilities. Sir, what could be the fee for MBA for 1st year in Christ University Bangalore?? Christ University Bangalore is the top recognized management institute which imparts quality education with world class facilities. Christ university mba fees for the 1st year costs approx. Rs 3,77,000. Christ university fees for 2 years costs Rs 7,54,000.
can you say the fee structure of bsc in Christ University Institute of Management for computer science?? And the course BSC in Christ University Institute of Management is provided in a full time basis. What is the fee structure and Hostel fee updated in Christ University Institute of Management?? The fees of MBA in Christ University Institute of Management for the 1st Year it is 4.34 Lakh, And for the 2nd Year it is 14.27 Lakh. MBA fees in Christ University Institute of Management in Tourism and Travel Management the fees for the Karnataka State students is 300000. What is the fees for MBA in Christ University Institute of Management?? The fees for MBA in Christ University Institute of Management for the 1st Year it is 4.34 Lakh, And for the 2nd Year it is 14.27 Lakh. Christ University Institute of Management MBA fees in Tourism and Travel Management the total fees is b and the fees for the Karnataka State students is 300000. Write Your Reviews on "Christ University Institute of Management"
Are you Interested inChrist University Institute of Management"? Please provide the following details. 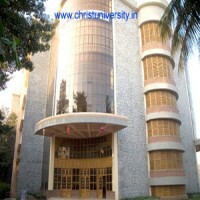 Ask Question on "Christ University Institute of Management"?